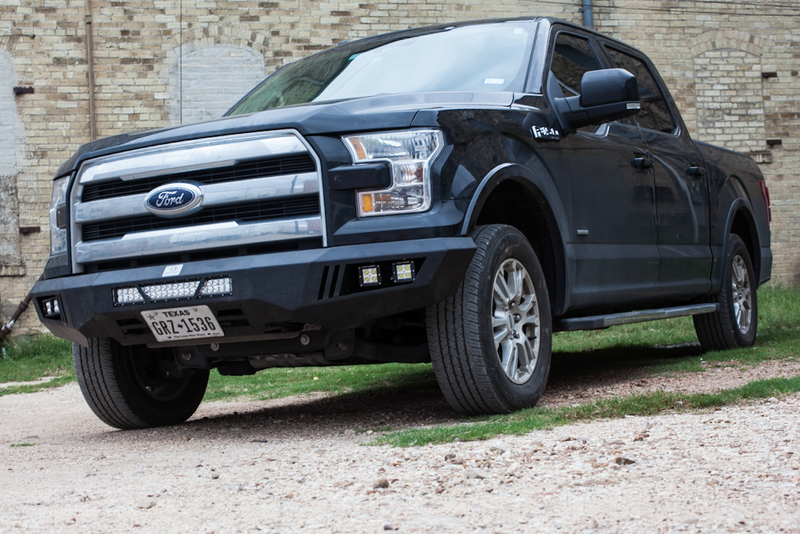 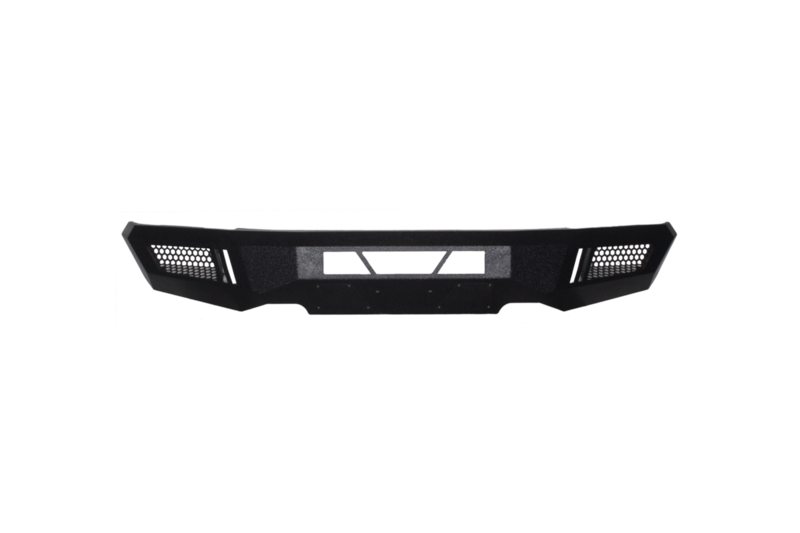 The all-new Evolution Sport Bumper series is a slim flat plate style bumper. 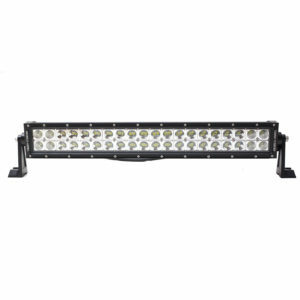 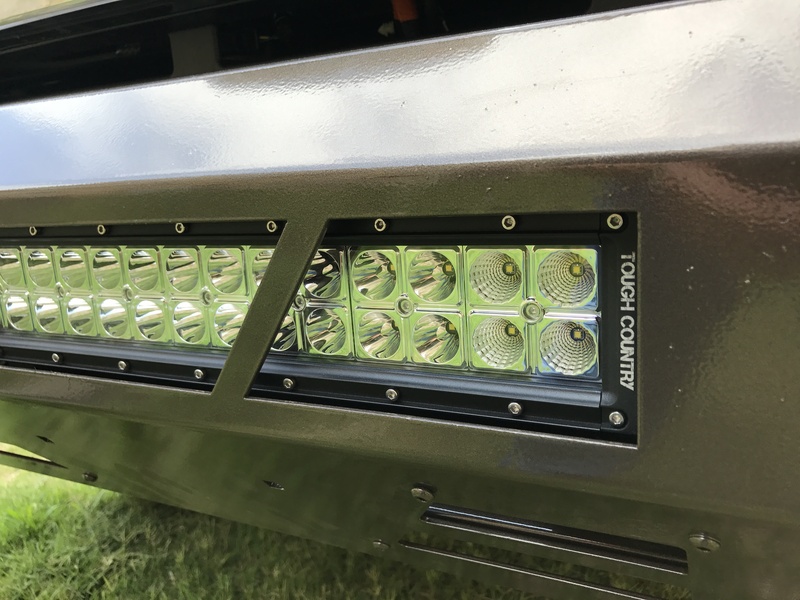 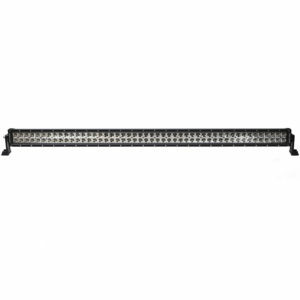 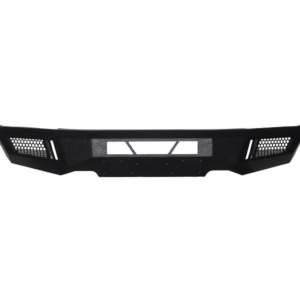 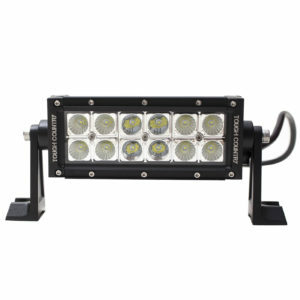 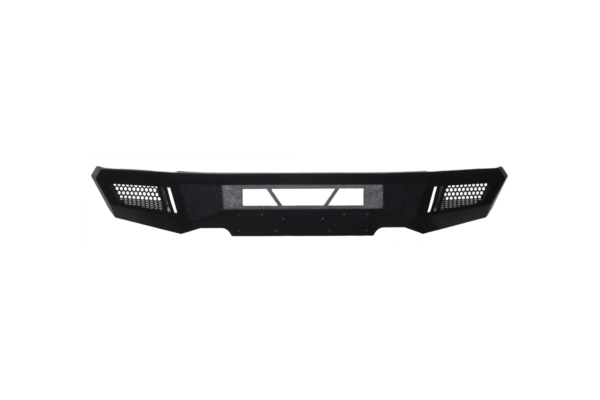 These come with pre-cut for a 20″ Torch LED Light Bar, can hold your OEM Foglights, and come standard with a Black Wrinkle Finish. 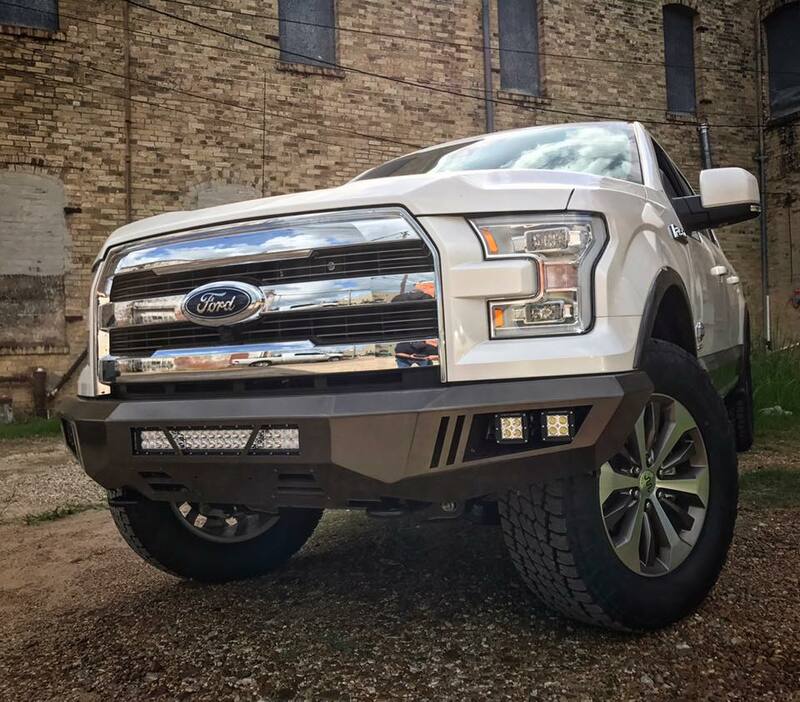 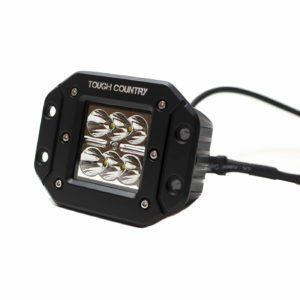 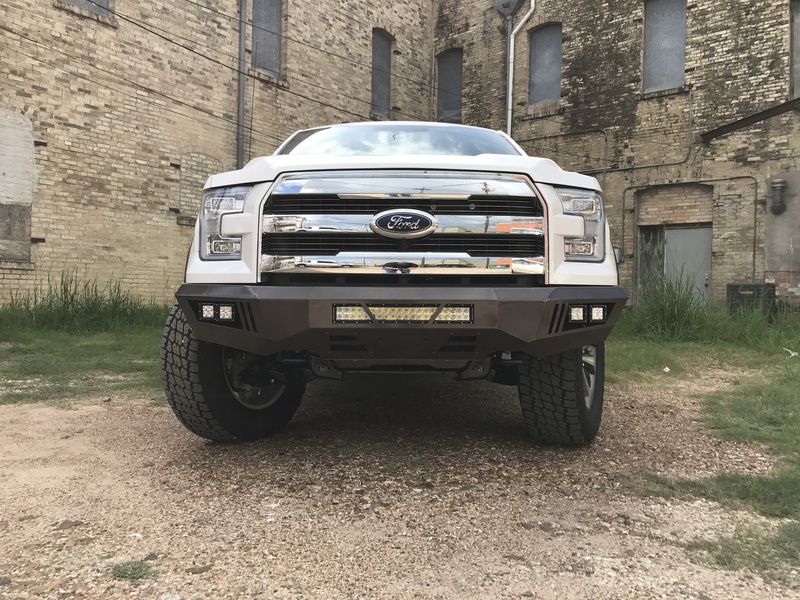 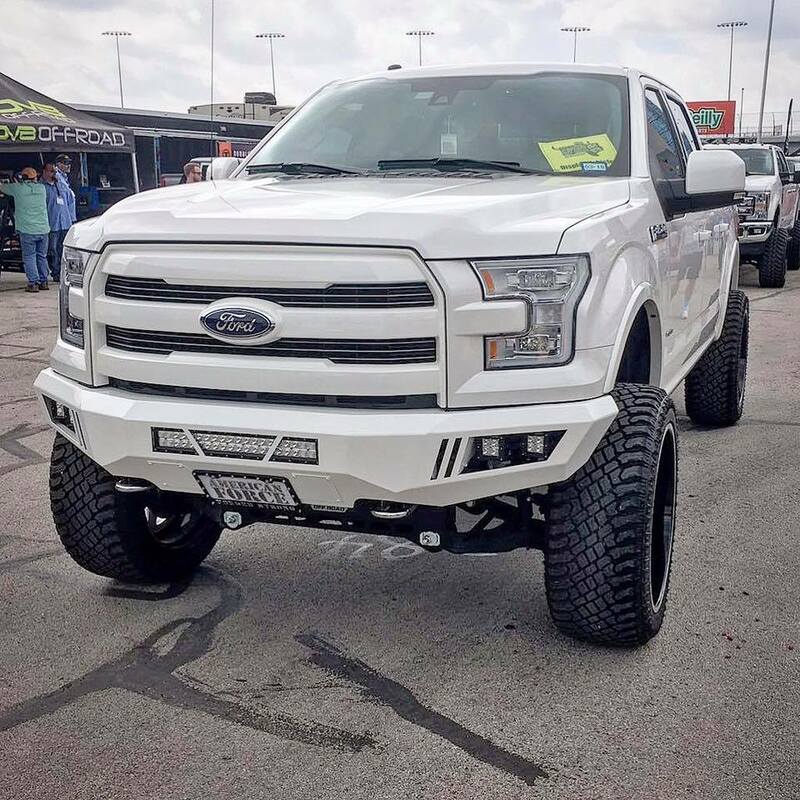 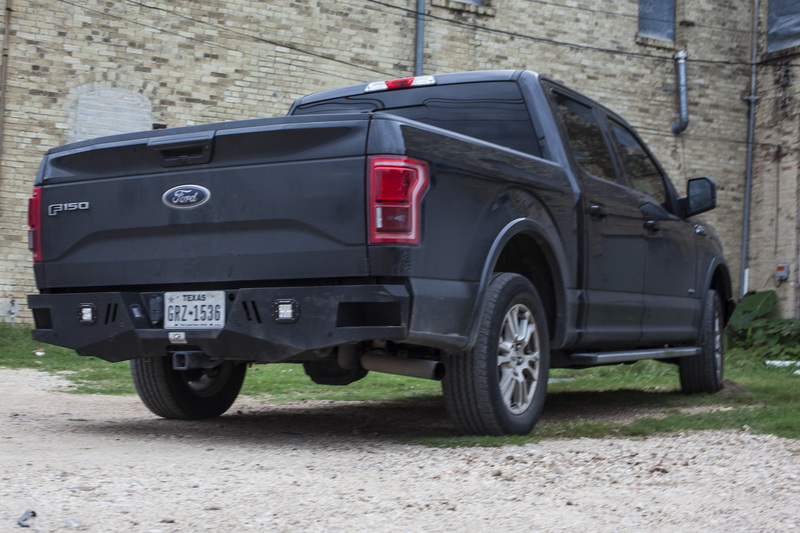 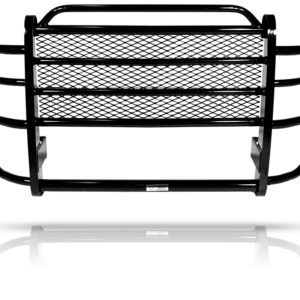 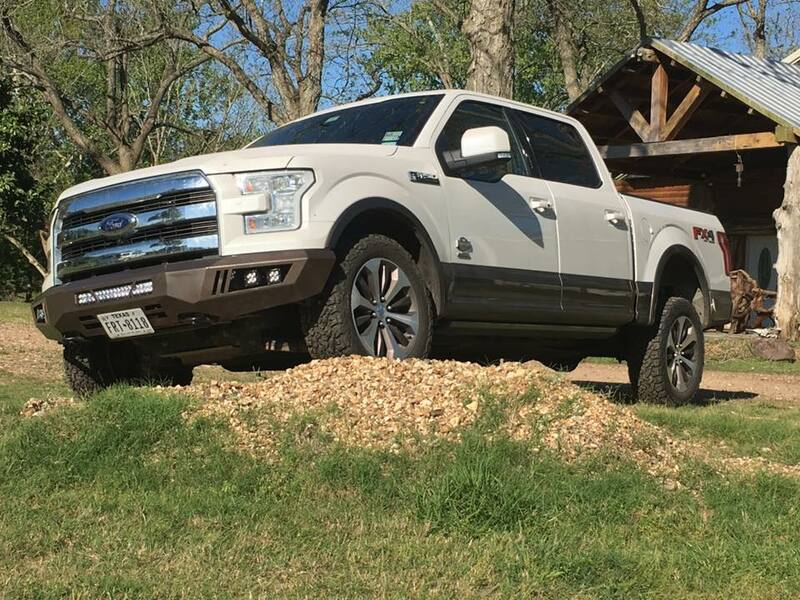 This bumper makes an excellent addition to the Tough Country lineup providing a solid mix of style and function for those wanting to customize their truck.